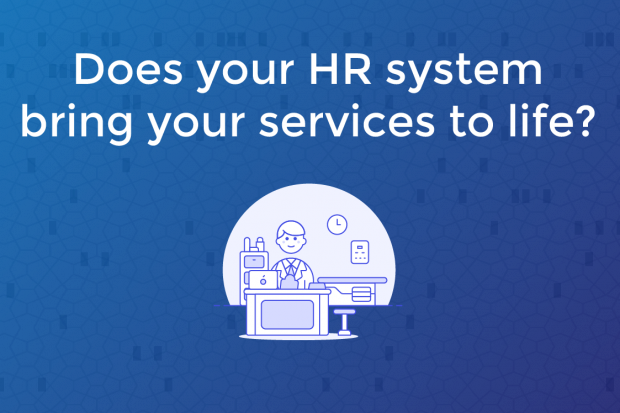 Does your HR system bring your services to life? Pop quiz: does your company provide HR or payroll services or both? While this question comes across as a very dull and obvious one, it is one that more companies should ask before embarking on their HR transformation journeys. This question is more relevant than ever before as most companies are spending a significant amount of time and money on projects, with the hope to ultimately transform their employee experience (EX).This employee experience is significantly impacted by HR services and systems that employees interact with and while not limited to just HR and payroll, they are a peek into the company culture. It can say a lot about your company, and can tell your employees whether they should expect a compliance based culture or one that empowers a partnership culture and engagement where trust is the true social bond between employees and employers and not just a piece of signed paper. So what’s the big deal and what does it have to do with HR systems? HR systems are fast evolving from compliance and transaction based databases to ones that are truly focused on EX. In many companies, HR systems are clustered together and words like HRIS, HRMS or HCMS are used as a bracket term that include payroll, in fact the names have continued to evolve leaving everyone confused. While there is no right or wrong answer as far as naming goes, there is a marked difference between systems that are purely for record and process transactions like payroll versus ones that are truly designed to represent services offered to support the EX ecosystem. 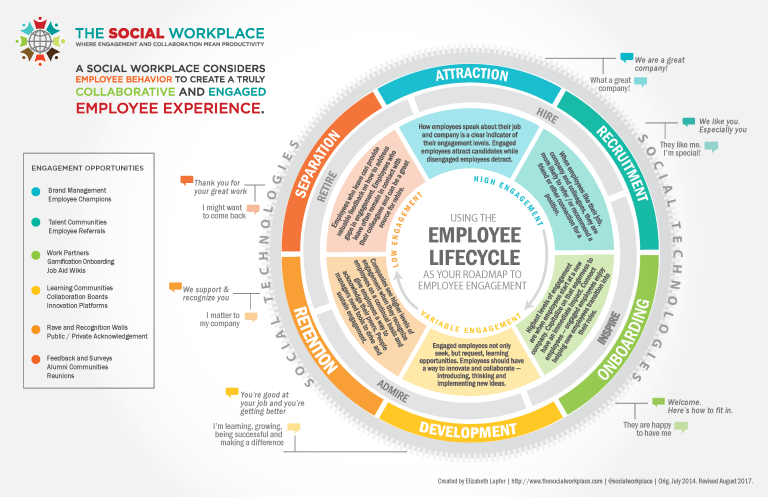 Systems like HR Partner focus on HR Services that are expected from the employee lifecycle best demonstrated by the Social Workplace by Elizabeth Lupfer. While paying people accurately and regularly is a hygiene factor, it is not one that is related to EX directly. Elements of paying people accurately do comprise of transactions like applying for and approving leave and timesheets but the mechanics of payroll systems do not have any direct bearing on the employee’s experience of the digital workplace. This is where separating your HR systems supporting your HR service delivery from payroll systems is crucial. And integrating these systems will significantly enhance the employee experience! Bringing your HR services to life via a digital and clean system user interface tells the current and future employees that you believe in a partnership culture. The digital HR services will definitely bring to life an easy to navigate and social user interface, ease of accessing advice on recruitment, onboarding, policies, culture and engagement polls, and the more transactional elements like leave and timesheets coupled with electronic signatures and cloud document management. However, there is a word of warning before starting your next HR systems project, if you haven’t mapped your HR service offerings for now and in future, your new HR systems may just become a reflection of payroll transactions that add no value to your employees or their experiences and engagement. And a reminder, users will not shy away from telling you about their experience, a good interaction with systems like HR Partner can generate positivity, whereas a not so great one will perhaps generate greater publicity!